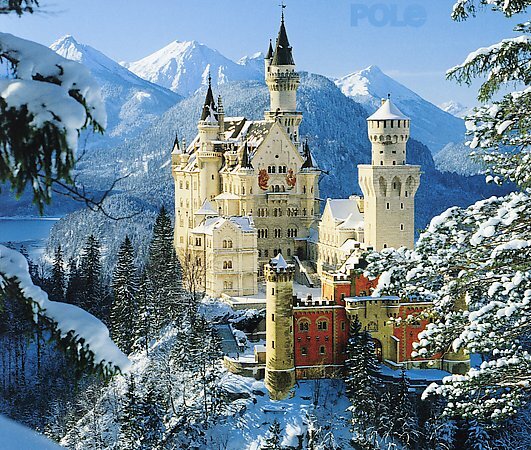 Perhaps an unexpected choice, as it’s not in any sense one of my favorite films, but a series of coincidences made it impossible to ignore the Neuschwanstein Castle in Bavaria as a choice…. 1. I’ve been listening to the Pole album, Steingarten recently and although not an easy listen, with familiarity it reveals itself as a pretty smart collection of minimal bleeps and noises that has this amazing photo as a front cover. I could tell it was a “proper” photo and not CGI but didn’t know where it was. 2. There’s lots of stuff on BBC 4 about Germany at the moment. Over the last week or so, Al Murray, Julia Bradbury and Andrew Graham Dixon have all told me about Mad King Ludwig 2 and this ridiculously over the top castle he built for himself over 15 years in the last quarter of the 19th Century. 3. 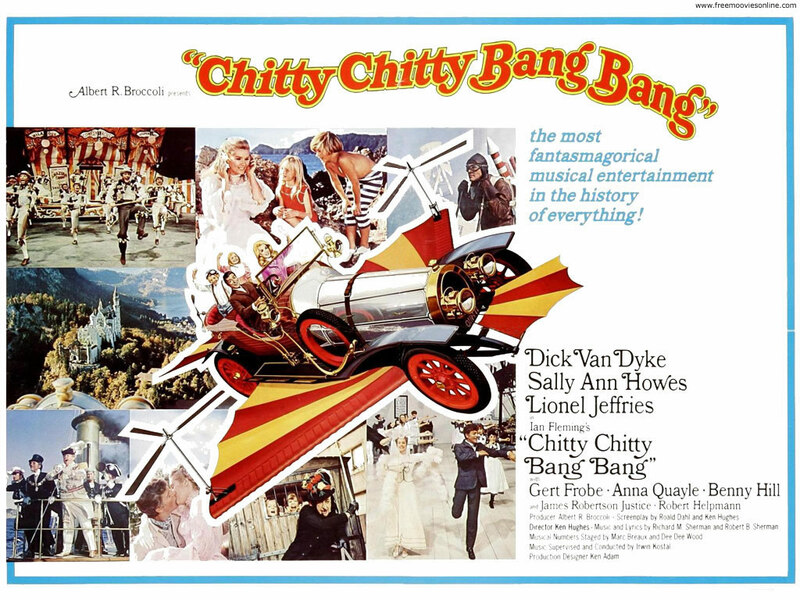 It’s getting near to Christmas and I think I can say without fear of contradiction that Chitty Chitty Band Bang will be on TV at some point over the holidays. 5. The script was cowritten by Roal Dahl, and he was on a list of people I wanted to write a post on. Anyway, in the film, the Neuschwanstein Castle acts as the home of Baron Bomburst, the evil ruler of Vulgaria, and is where he and the Baroness live out their wicked lives and keep all the children they imprison for being.. well, children, a very Dahlian idea. Did you see they just auctioned the only road going version of the car in the US for half a million pounds? It was actually built from scratch for the film rather than being converted from an existing vehicle. Thanks for visiting & reading.